For decades, industry has depended upon Bessemer Glass to provide speciality glass and glazing systems engineered for strength and safety. 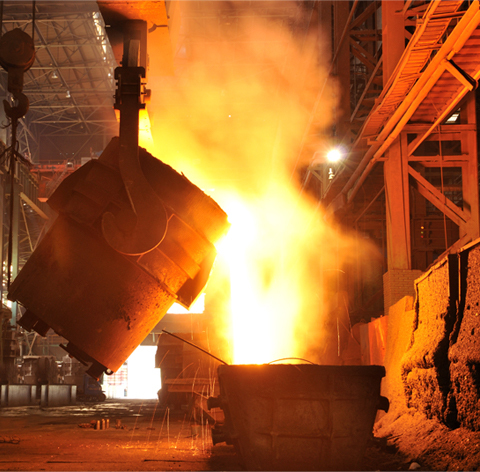 Our products are designed to meet the rigorous demands of the steel production, auto/agricultural manufacturing and energy industries. We saw an unmet need in the residential and commercial markets for quality, consistent and affordable steel glazing systems that could leverage our longtime industrial experience. We spent considerable time researching these markets before developing our line of commercial storefront and residential doors and windows. From design to installation, our handcrafted windows and doors add a unique and stylish touch that will allow your project to stand above the rest. 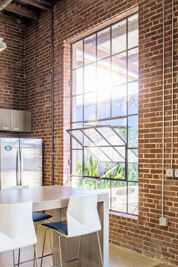 Our industrial experience has deeply influenced the design of our glazing systems. Our glazing packages include industrial grade sealants, shims, waterproofing and weather-stripping, ensuring that our products are air/water tight and offer smooth operability. We offer true divided-light and simulated divided-light options. 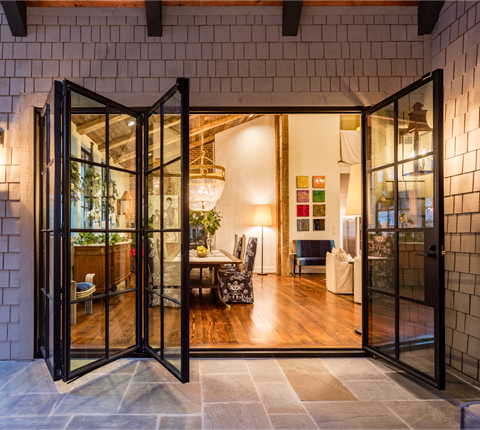 Classic narrow sight lines are synonymous with steel doors and windows, and our fully welded frames and muntin intersections provide superior strength and stability while also allowing more daylight into your home. Steel muntins ensure consistent rigidity throughout the life of the window. Another notable difference: our glass to frame ratio is 92/8, while the industry standard ratio is around 80/20. Muntin – Muntins are bars or rigid supporting strips between adjacent panes of glass. Glazing – Glazing is the actual glass part of a window. Simulated Divided-Light – Simulated divided-light windows have just one piece of glass with muntins attached to both the interior and exterior of the glass. True Divided-Light – A true divided-light window has multiple panes of glass that are separated by muntins or grilles. 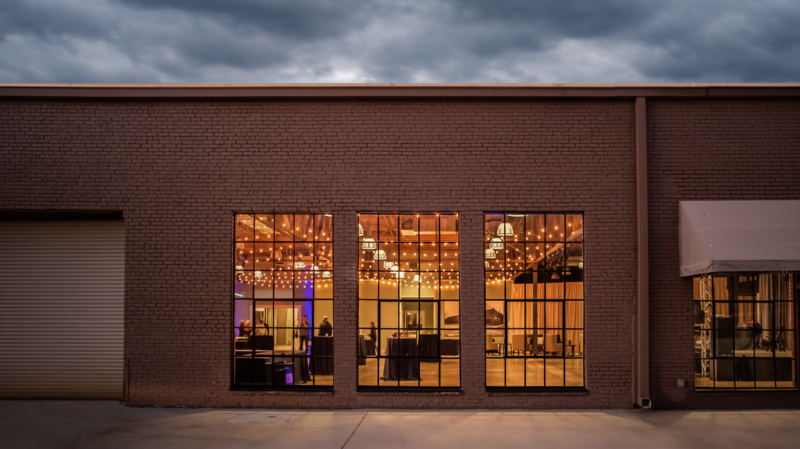 Historic preservation is an important factor in today’s commercial market, not only from a sustainability viewpoint but from a financially beneficial perspective. 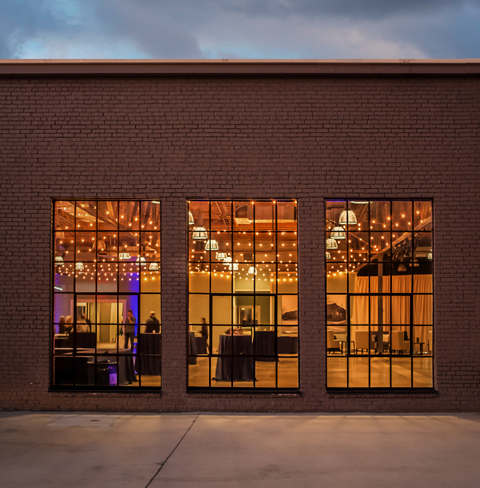 Bessemer Glass specializes in the restoration of historic factory casement steel windows and doors, on-site or off, and has a large inventory of historic factory windows at our shop. 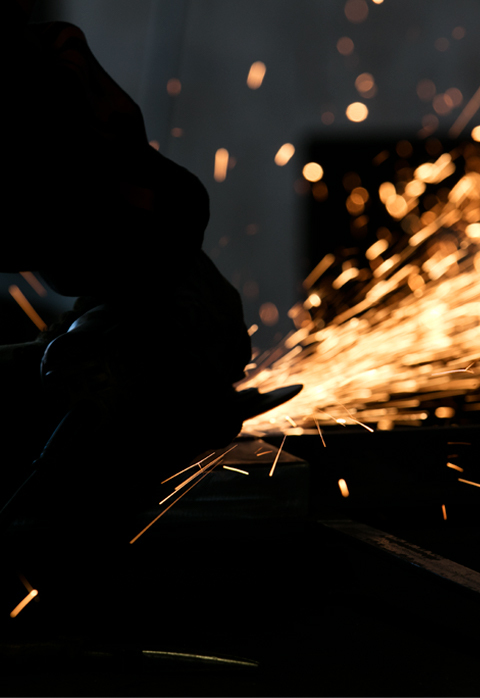 On-site services include removal of glass, glazing material, spot welding, straightening, wire brushing, replacement glass and glazing material. We use a proprietary extruded silicone profile to match the original putty glaze appearance. 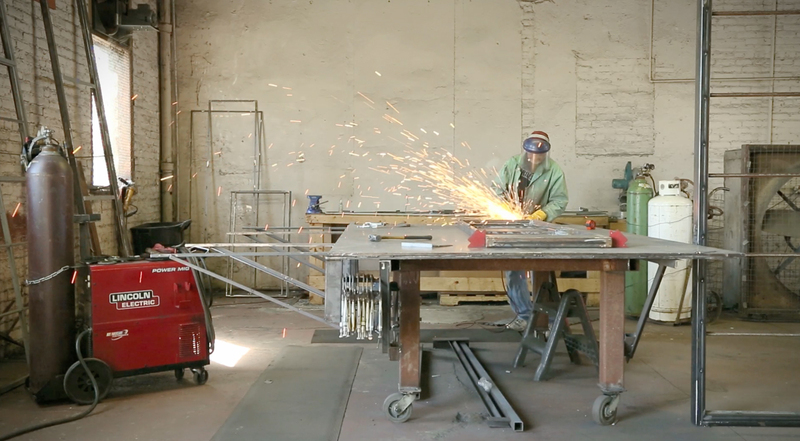 Off-site complete restoration includes straightening and fabrication as needed to restore steel frames to the original condition. All seams are sealed with metal filler to prevent rust. We sandblast the frames to the bare metal, zinc prime and powder coat. New hardware is installed, and we make sure vent operators are fully functional. Bessemer Glass has served industry around the Southeast, 24 hours a day, since 1959. We recognize that customers who never close require a different commitment and experience than ordinary glass companies can provide, and we stand ready to assist with materials and labor at any time. Safety is our first priority in any installation. We work in environments that can create life-altering consequences. Incorporating weekly safety meetings and pre and post task job meetings keeps safety at the forefront of our minds. We are members of both ISNetworld and BROWZ, and easily provide any paperwork/insurance needed. 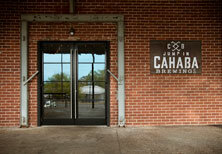 We offer complete glazing systems designed to meet any application. 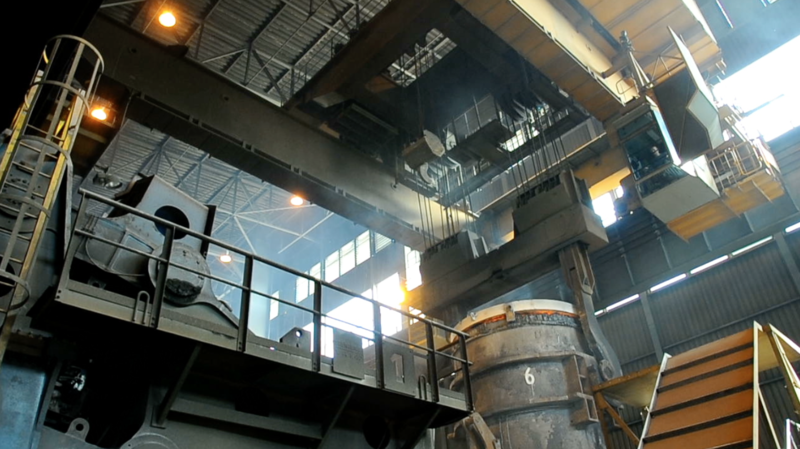 We know the difference between a blast furnace and an ARC furnace, and have different glazing systems for both because the needs are different. Shipping Cranes need windows that operate differently than material handling cranes. Cranes for a QBOP are different than cranes in a Melt Shop. Pulpit Windows vary wildly depending on the application as well. This understanding of our customers’ diverse needs drives our commitment and is what makes Bessemer Glass different.